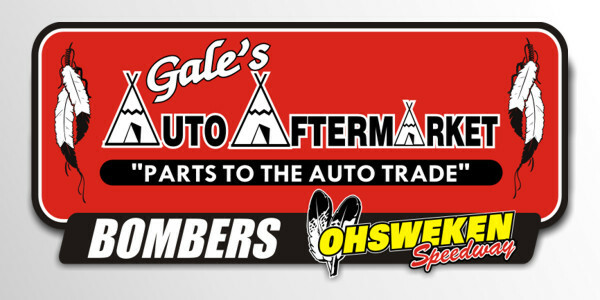 Ohsweken, Ontario – March 8, 2013 – Ohsweken Speedway officials are proud to partner with Insta-Insulation and regional tracks Merrittville Speedway and Humberstone Speedway to offer a special bonus to Thunder/Street Stock drivers. Humberstone’s move back to regular Sunday night racing in 2013 has brought back the opportunity for racers to regularly compete 3 times per week at the dirt tracks in their region. Insta-Insulation will give those racers a chance at the $300 “Smart Comfort, Smart Cash Bonus”. The bonus will be paid to the first driver this season who wins a feature in Ohsweken’s Affordable Towing & Recovery Thunder Stocks, Merrittville’s Hoosier Stocks, and Humberstone’s J.C. Auto Street Stocks in the same weekend. 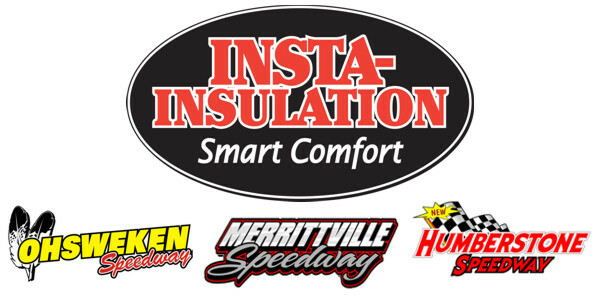 “Insta-Insulation is pleased to provide the extra incentive for our local racers to showcase their talents at Humberstone, Merrittville, and Ohsweken,” said Insta-Insulation owner Alex Schuts in making the announcement. Currently there are 13 weekends eligible for the bonus May 17 and September 8. The following weekends will not be eligible, as either Ohsweken or Humberstone do not have Thunder/Street Stock races scheduled on these dates: June 21-23, July 12-14, and August 2-4.